After his years of being tortured in dark prisons across Europe, ex elite soldier Ian lives in the safehouse of his brother, struggling with the consequences of the military experiments he was put through. They twisted his mind, imbued him with preternatural mental abilities such as time control and telekinesis, and fractured his grip on reality. Driven by hallucinations and his thirst for revenge, Ian enlists his brother’s help as he sets out on a thrilling hunt for the perpetrators of the conspiracy against him, and for the truth underlying his torment. On his missions Ian experiments with his new powers, quickly coming to realize their inherent danger: with each use, his sanity frays a little more, inviting the nightmarish attention of something beyond reality. In pursuit of the men behind his imprisonment, Ian soon realizes that his true enemy may be hiding within his madness. With PAST CURE, indie developer Phantom 8 Studio have successfully combined challenging stealth missions and real-time action sequences. 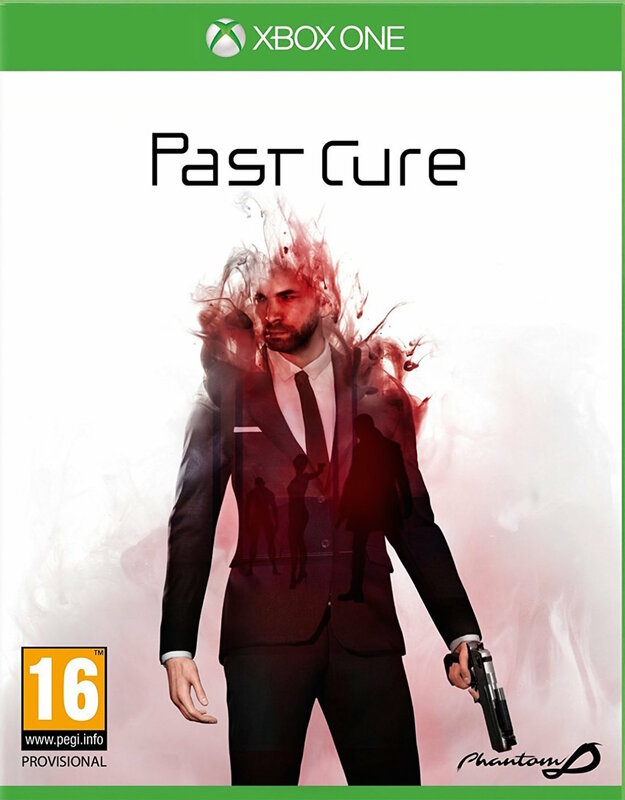 In the world of PAST CURE, two dimensions offer two realities – the waking world, and nightmare – coming together in a game aptly described as ‘Inception meets Fight Club meets John Wick’. €30,19 inclusief economy verzending bij Play-Asia (€25,95 + €4,24 verzendkosten, Europe version).